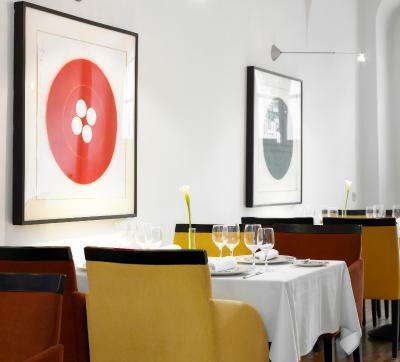 Lock in a great price for art'otel budapest, by park plaza - rated 8.8 by recent guests. Very close to all the main city attractions. 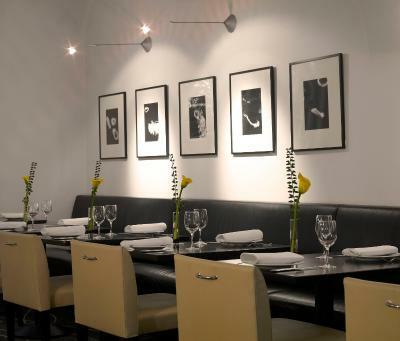 The staff were very accommodating and helpful. 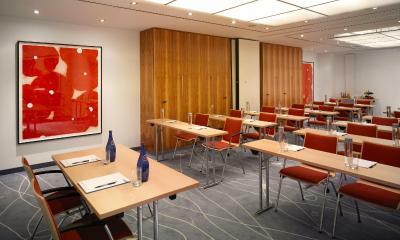 The room was comfortable and large. Bathroom was good standard. 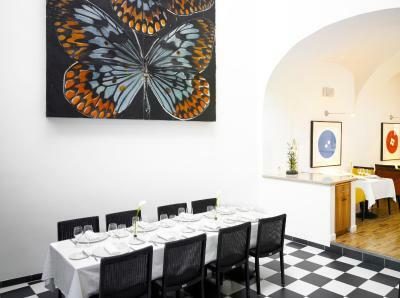 Location was super good,with a beautiful view of the parliament across the river. Breakfast was very good. 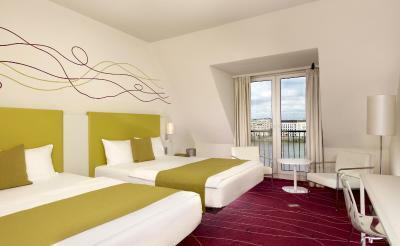 Very nice location, friendly staff, well designed rooms, spectacular view! 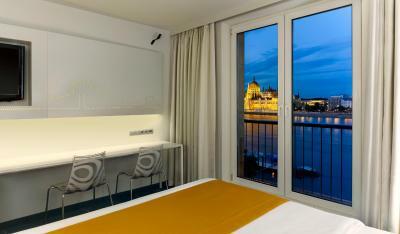 Amazing location overlooking the Danube with a clear view of the Parliament. And less than 10 minutes to walk up to the castle. Location excellent. Sound insulation excellent. Comfort and cleanliness excellent. Firm but comfortable mattress gave a great night's sleep. 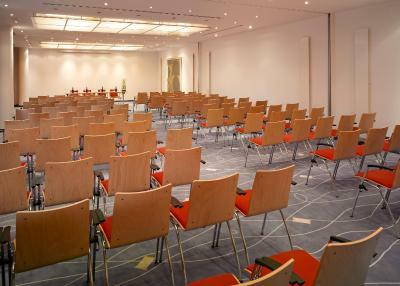 Free use of hotel's mobile phone as a standard bonus for calls, internet, Google maps etc. 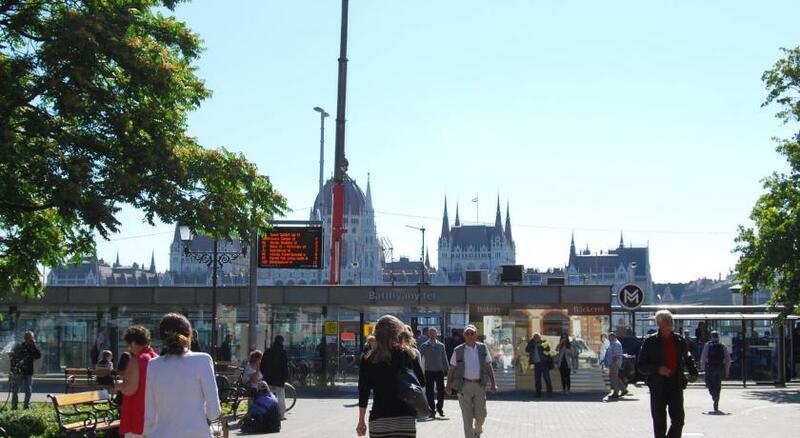 This was very handy for exploring Budapest. Food in the restaurant was good quality, tasty and fresh. The view from our window was stunning. wonderful location. you can go anyplace on foot. 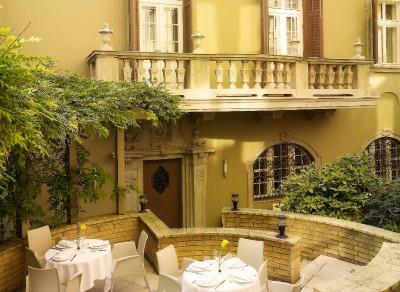 One of our top picks in Budapest.Situated in the centre of Budapest, right on the banks of the Danube river, the art'otel budapest offers panoramic views of the Danube, the Fisherman's Bastion and other famous sights. 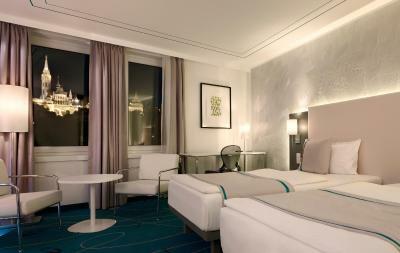 You will find a complimentary newspaper and a smartphone in your room. 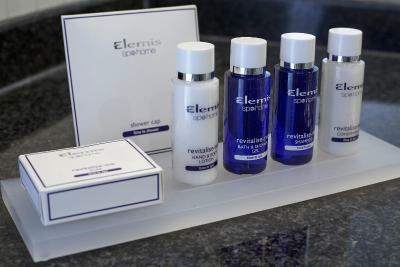 Suites also offer complimentary coffee and tea making facilities, luxury cotton bathrobes and a welcome bottle of mineral water. 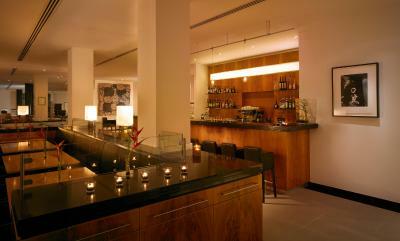 The art bistro & bar, decorated by artworks of American artist Donald Sultan, offers coffee specialities and cakes. 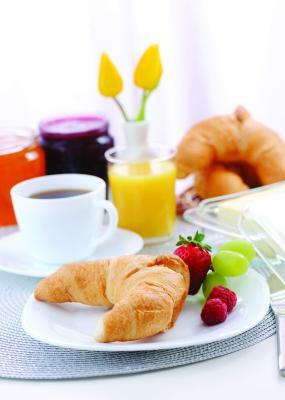 Breakfast, is available at the Drawing Room Restaurant every morning and includes fresh fruit, croissants, coffee specialities and yoghurt. 01. 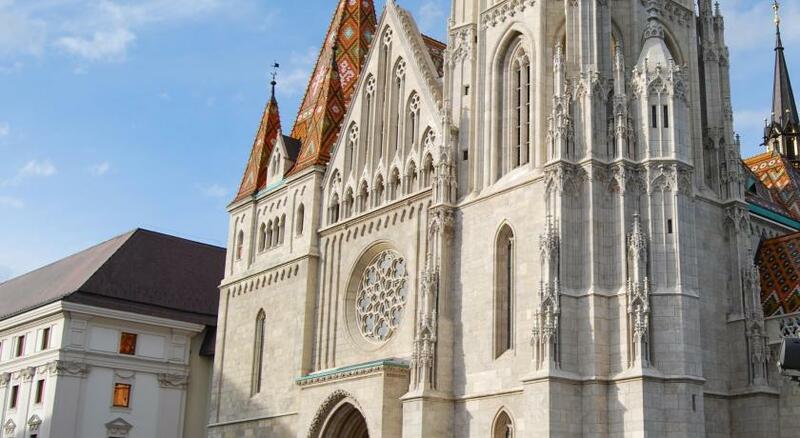 Budavár is a great choice for travellers interested in Old Town exploring, history and monuments. 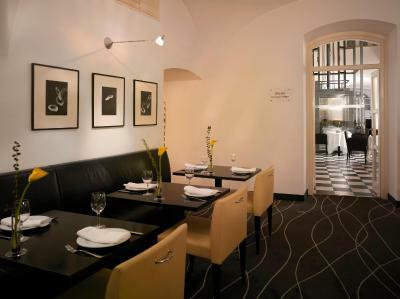 art'otel budapest, by park plaza has been welcoming Booking.com guests since 4 Mar 2002. 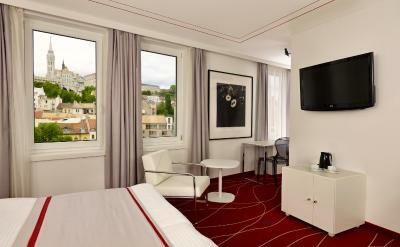 When would you like to stay at art'otel budapest, by park plaza? 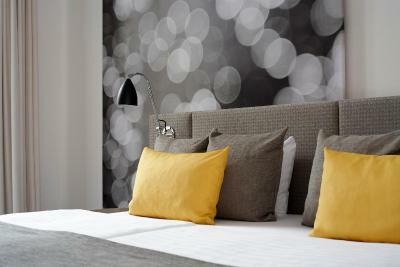 Additional features include artwork in the room and complimentary use of the fitness room and sauna. 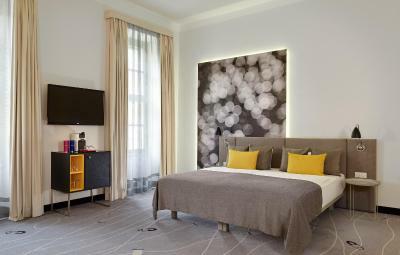 These air-conditioned rooms are decorated with modern furnishings. 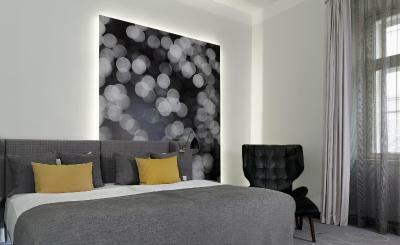 Additional features include artwork in the room and complimentary use of the fitness room and sauna. 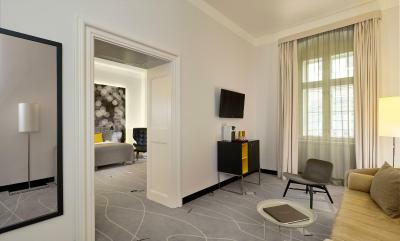 This room features coffee & tea facilities and a bathroom with toiletries, a bathrobe and slippers. 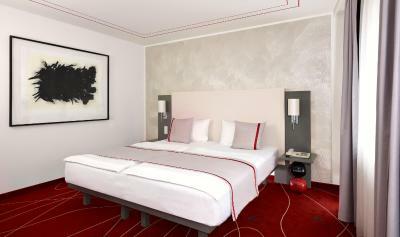 Additional features include artwork in the room and complimentary use of the fitness room and sauna. 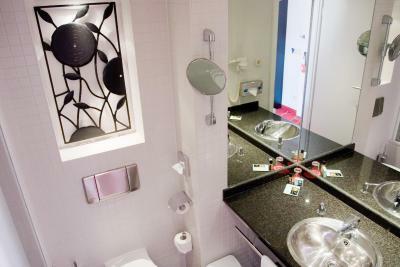 This suite features air conditioning, a separate living room and a bedroom and a bathroom with bath, hairdryer and luxury amenities. 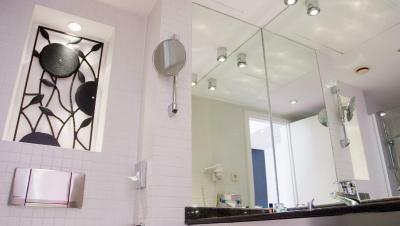 Free access to health and fitness centre, as well as to the business centre are granted. 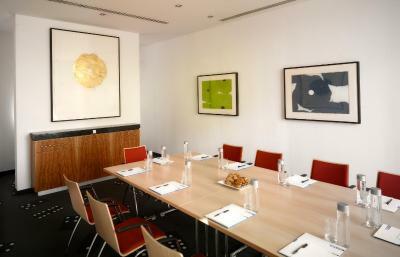 This double room features artwork in the room and complimentary use of the fitness room and sauna. 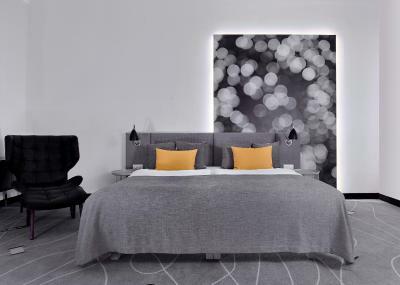 art’otel is a contemporary collection of hotels located in cosmopolitan centres across Europe that fuse exceptional architectural style with art-inspired interiors. 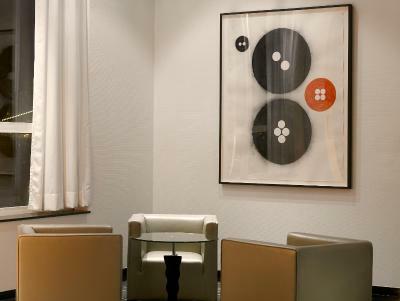 With a powerful combination of world-class art from some of the world’s most exciting artists and best-in-class service delivered by a talented team, art’otels offer a hotel experience like no other. 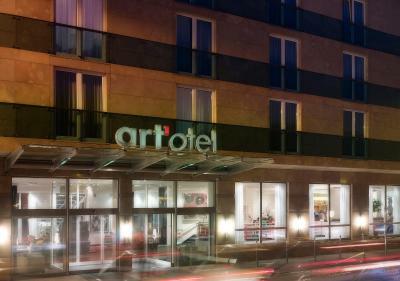 art’otels provide a unique insight into post-1945 art in permanent museum-standard exhibitions. Etchings of Georg Baselitz in Berlin join with the works of A. R. Penck in Dresden to convey a divided Germany and the tensions between East and West before unification. 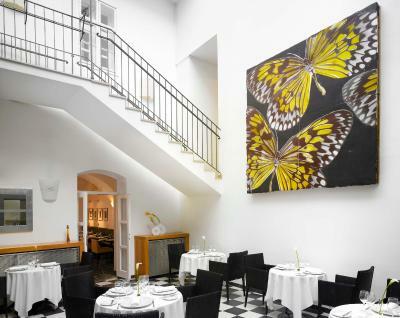 Modern art is also represented through Andy Warhol in Berlin, the Korean SEO in Cologne and Donald Sultan in Budapest. 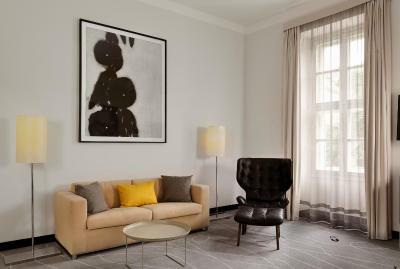 The flagship art’otel amsterdam redefines the traditional hotel experience by allowing guests to live within the creative process surrounded by captivating art by Atelier Van Lieshout. 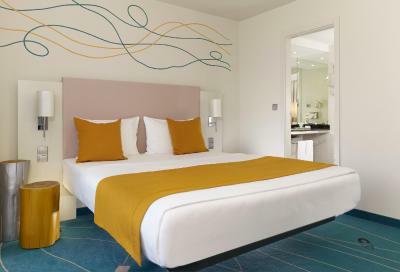 Hotel surroundings – This neighbourhood is a great choice for travellers interested in Old Town exploring, history and monuments – Check location Excellent location - show map Guests loved walking around the neighbourhood! 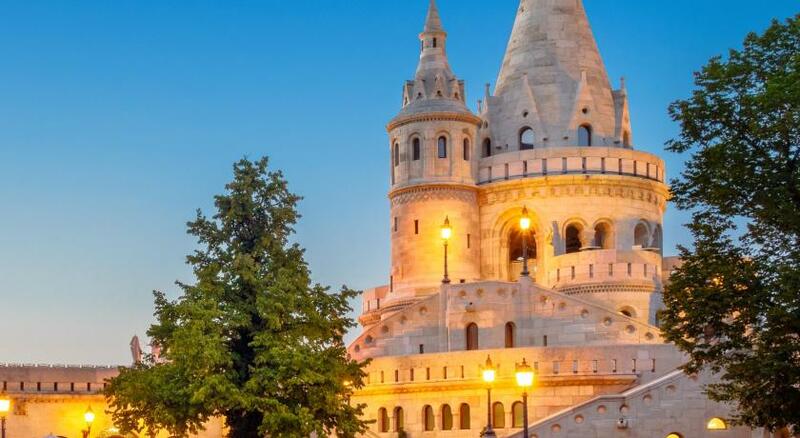 Explore Budapest's Old Town, home to famous attractions like Buda Castle and the Fisherman's Bastion. 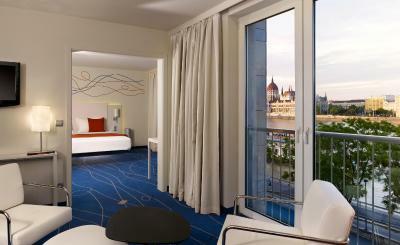 House rules art'otel budapest, by park plaza takes special requests - add in the next step! 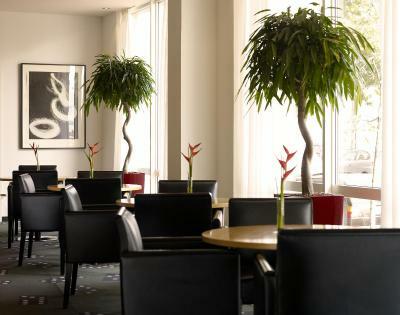 art&#39;otel budapest, by park plaza accepts these cards and reserves the right to temporarily hold an amount prior to arrival. 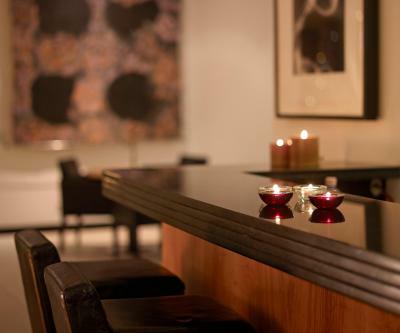 art'otel budapest, by park plaza accepts these cards and reserves the right to temporarily hold an amount prior to arrival. Too many stairs to get to the room when carrying luggage. AIRPORT TRANSFER OFFERED WAS MUCH MORE EXPENSIVE THAN WHAT WE ACTUALLY PAID. 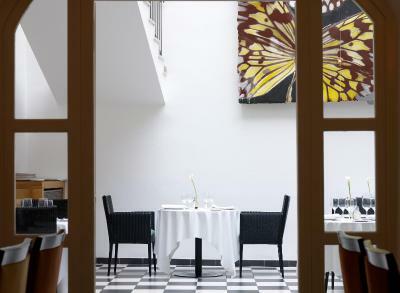 Room was too noisy, with a window facing the internal backyard where breakfast and lunch is served. A/C was not working, and at moments the room was too warm even being in spring. On the second wind, where our room was located, the lift is pretty much useless as you anyway have to climb about 15 steps to get to the room. Not a big issue for day to day but very inconvenient for when arriving with your luggage. Several details in the room evidencing lack of maintenance,like bathroom door not closing properly, loose door handles,etc. Everything but i must give a special thank you to the reception staff...a young man whose name i forget and Andreas. Both of whom were exceptional in assisting me. I am deeply grateful for their help. 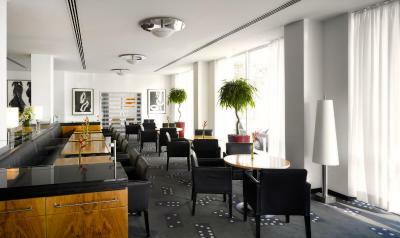 The room and view were beautiful but the reception staff were exceptional. Air conditioning wasn't very effective. Also while most of the staff were lovely, we met a few that really seemed to feel it would be a better job if they didn't have to meet customers. The breakfast selection was enormous!